IngenicoePayments, the online and mobile commerce division of Ingenico Group, today introduced an innovative new way for companies to increase checkout conversion by applying game-play elements to the payment process. IngenicoePayments’ innovation team has partnered with Belgian startup Luckycycle to develop Ingenico Gamified Checkout, which uses games to infuse the checkout experience with the excitement that comes with the chance to win rewards. Giving consumers an opportunity to win back their basket amount has been shown to increase checkout conversion, stickiness and grow customer loyalty. Ingenico Gamified Checkout is available both as an online as well as an instore solution. For online merchants, Gamified Checkout is integrated into Ingenico’sMyCheckout hosted payment pages. The instore solution leverages Ingenico’sTelium Tetra marketplace to enable gamified checkout on payment terminals. 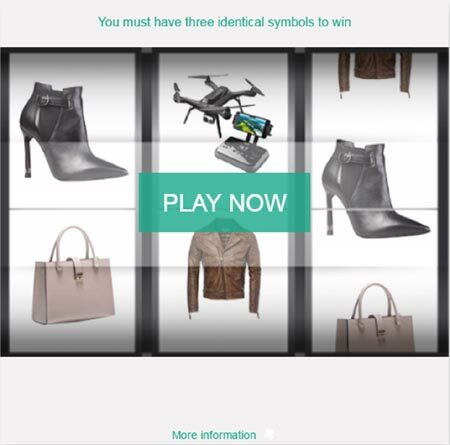 Ingenico Gamified Checkout is based on patented technology from Belgian startup Luckycycle and enables Ingenico clients to easily integrate a series of fully customizable games and associated visuals into their payment confirmation pages. 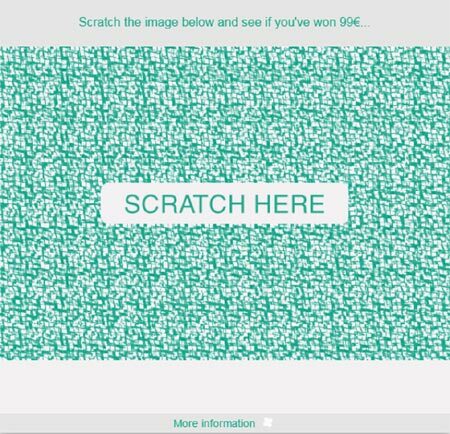 Available games include a scratch card, a slot machine and a wheel of fortune, all of which give the consumer an opportunity to immediately win prizes related to their purchase. This means that instead of offering 10% discounts on an item or basket, merchants can offer a 1 in 10 chance to win that item or basket for free. Games are fully customizable with merchants able to define the parameters as well as look and feel. 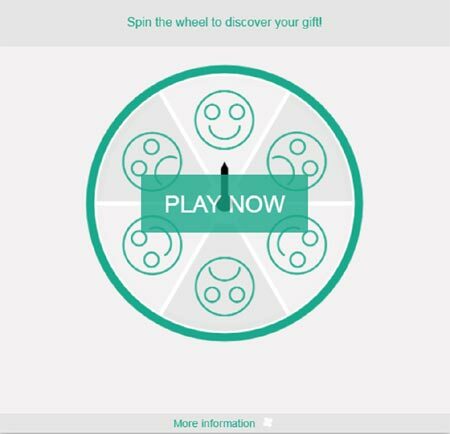 Tests by Luckycycle show that by adding gamification, merchants can increase the volume and value of transactions and boost conversion by up to 15%. In addition to these benefits, the new solution is also an extremely powerful tool to helps increase retailers’ social media presence, with consumers encouraged to quickly and easily share their win on social media platforms such as Facebook and Twitter. Ingenico Gamified Checkout is currently in IngenicoePayments’ innovation program, both as an online and as an instore solution. This way, multi-channel merchants can promote their campaigns across all customer touchpoints.